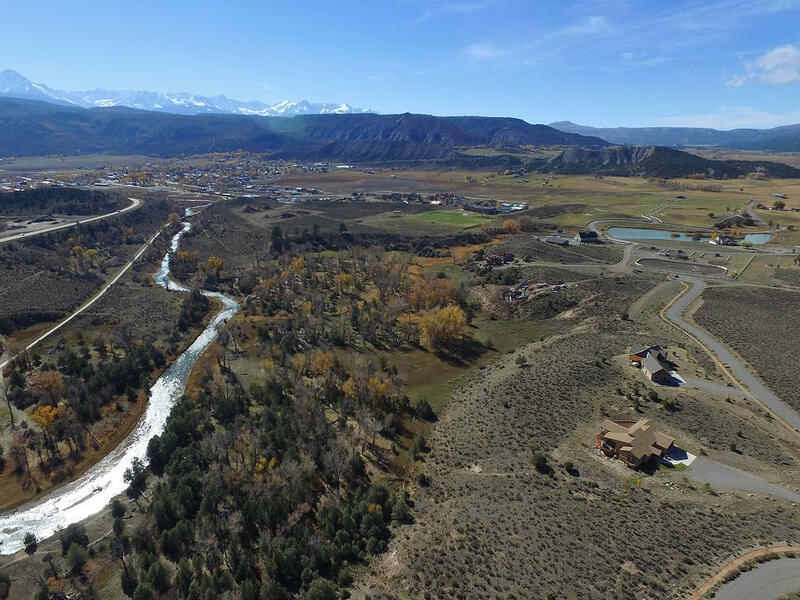 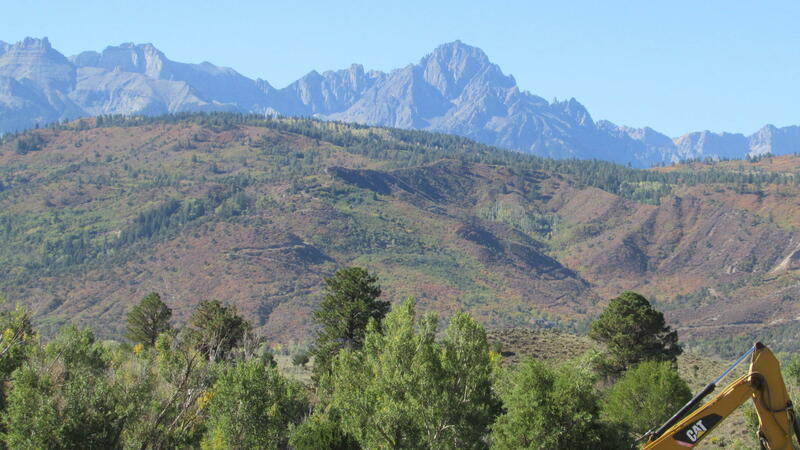 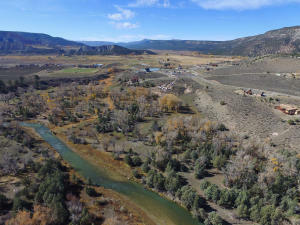 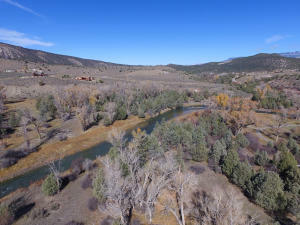 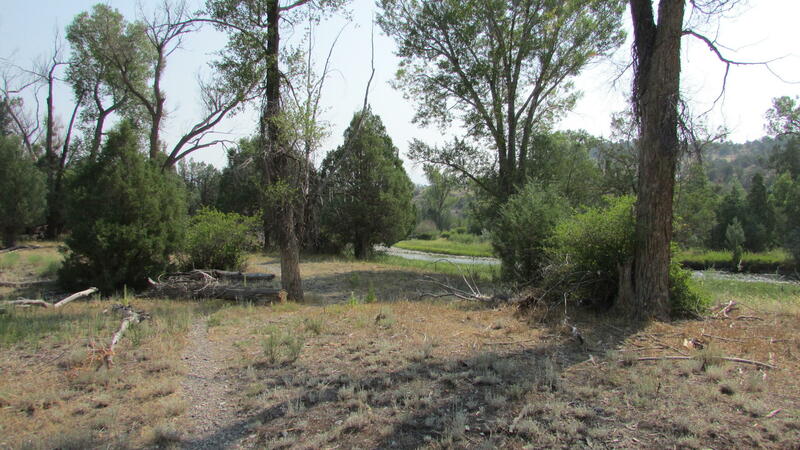 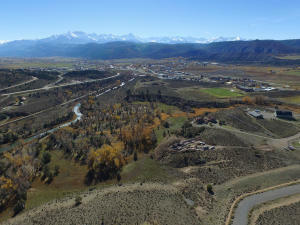 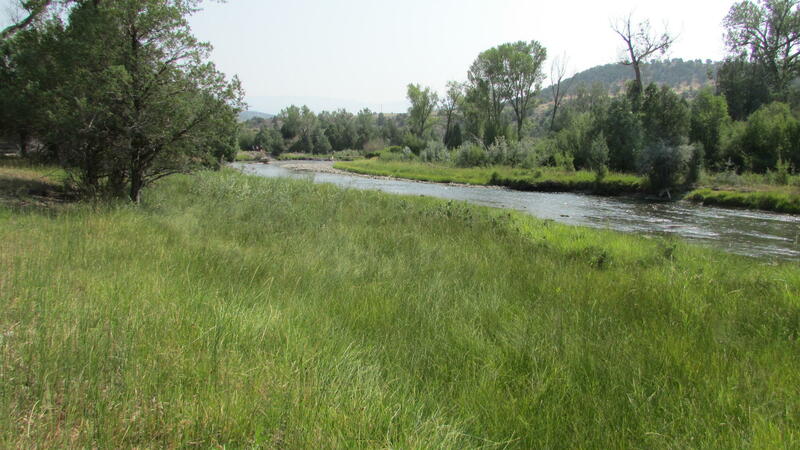 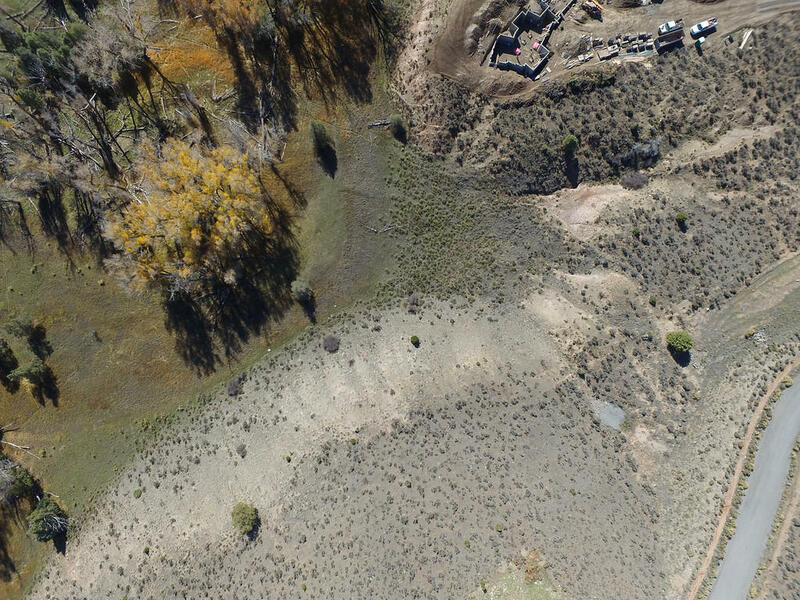 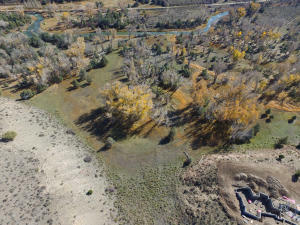 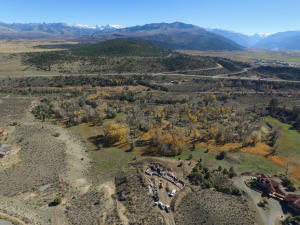 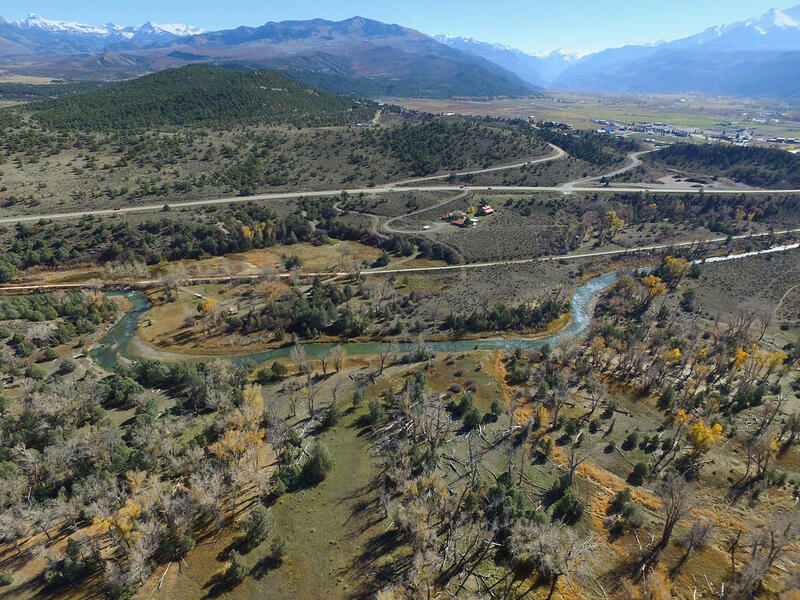 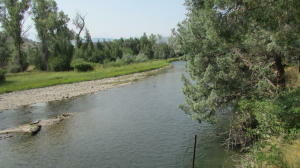 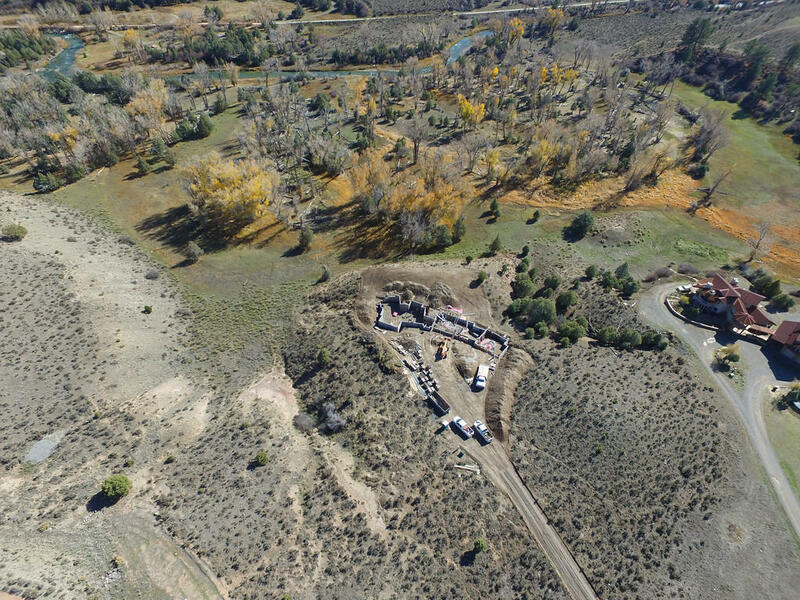 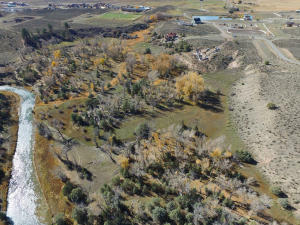 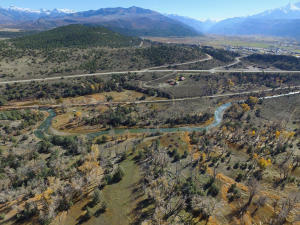 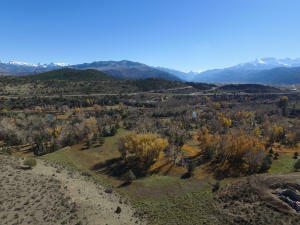 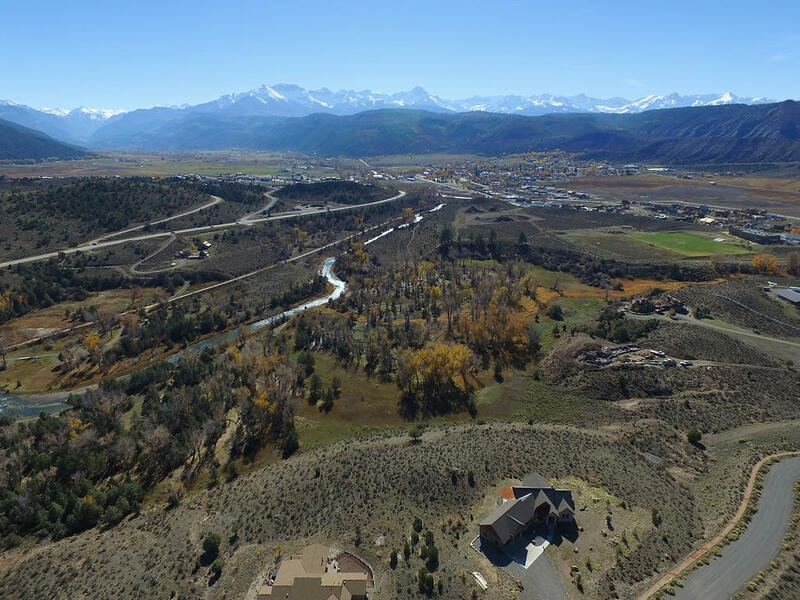 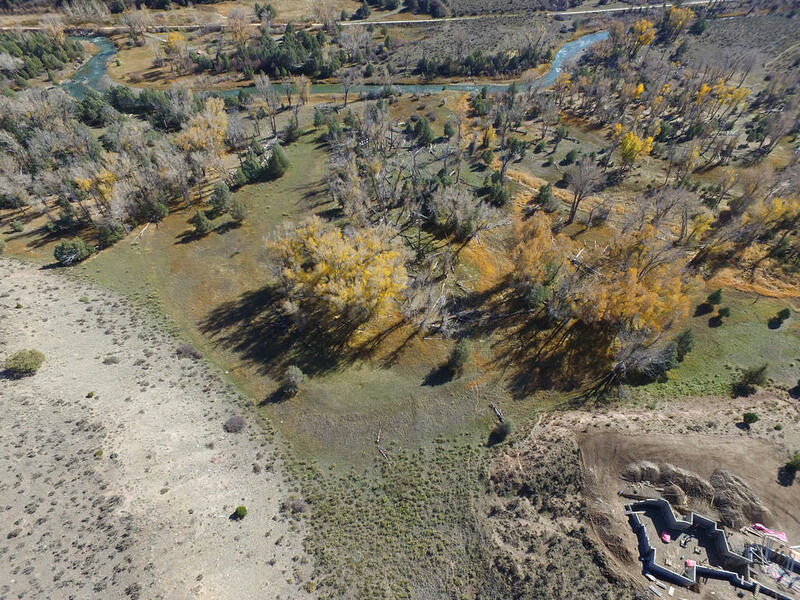 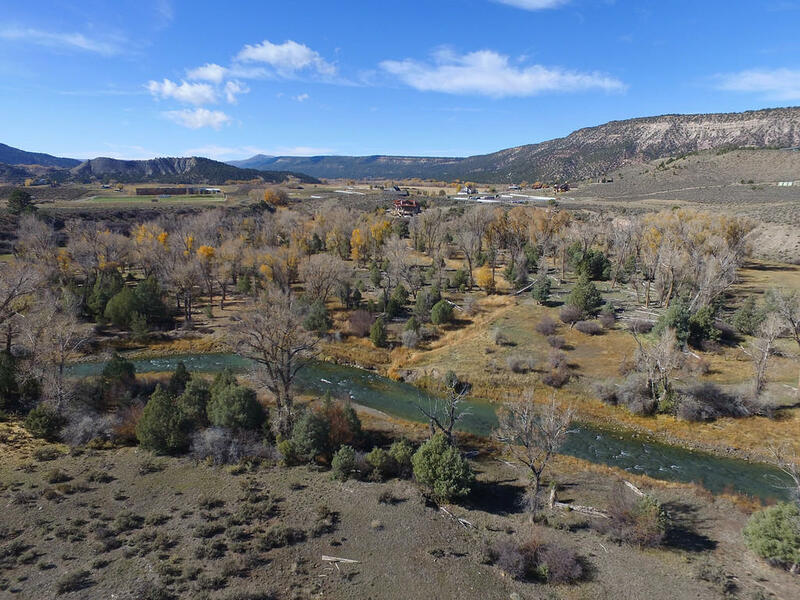 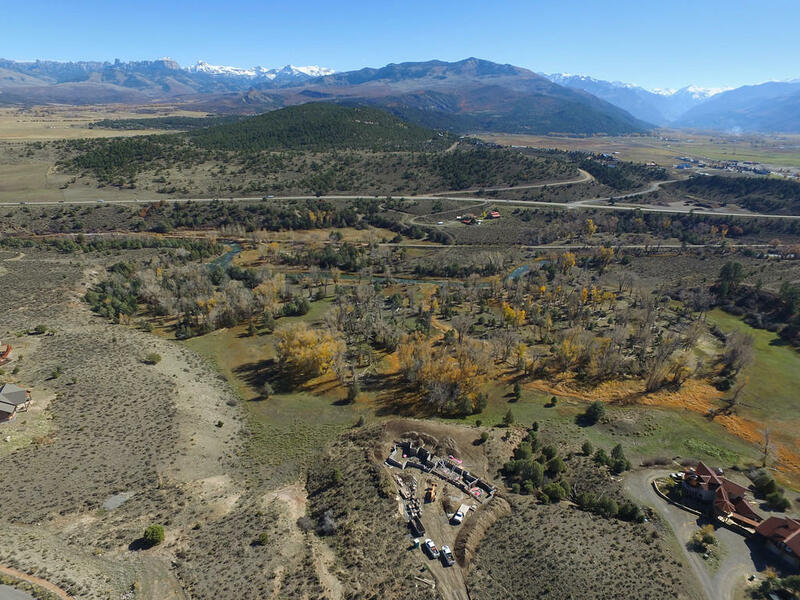 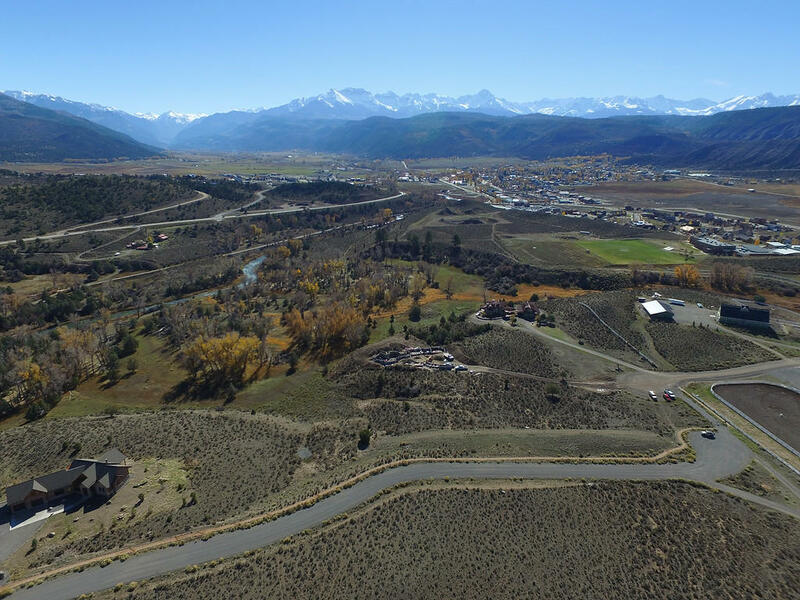 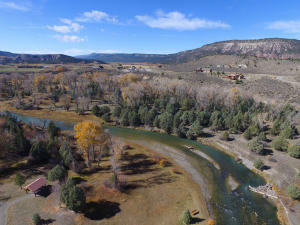 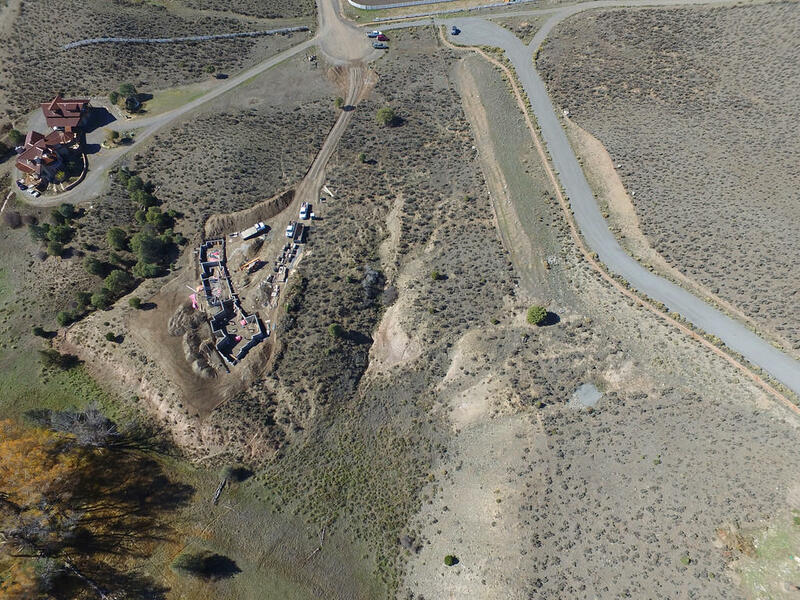 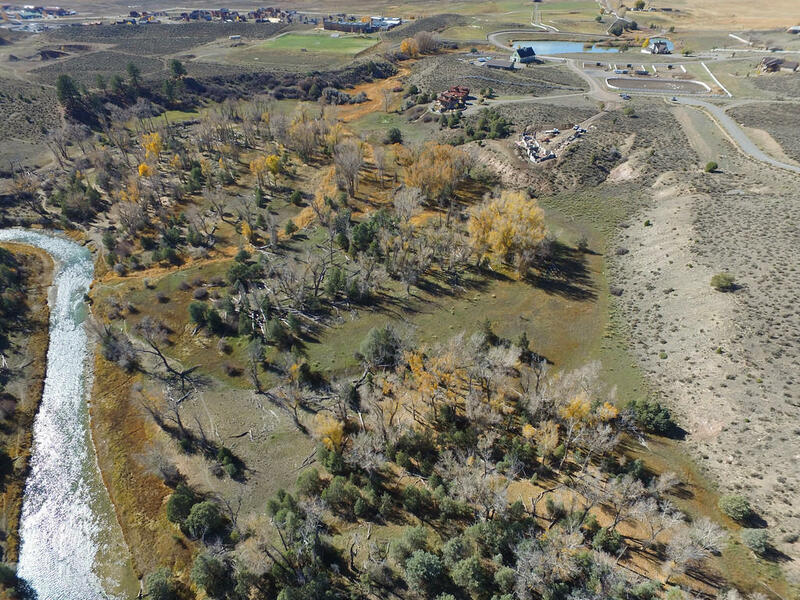 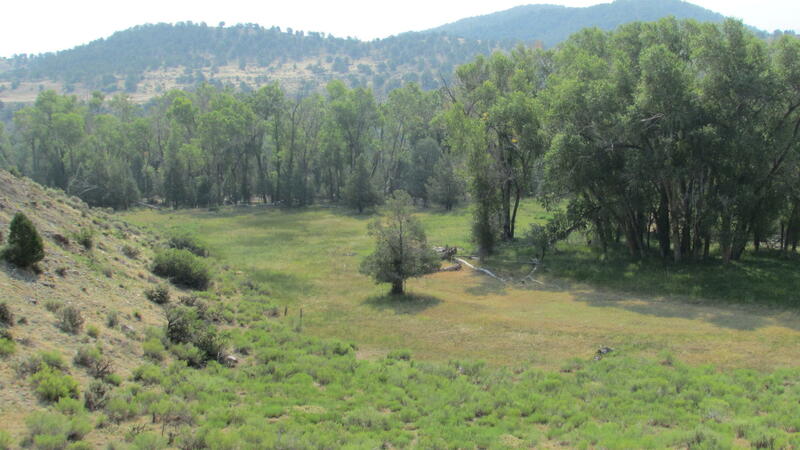 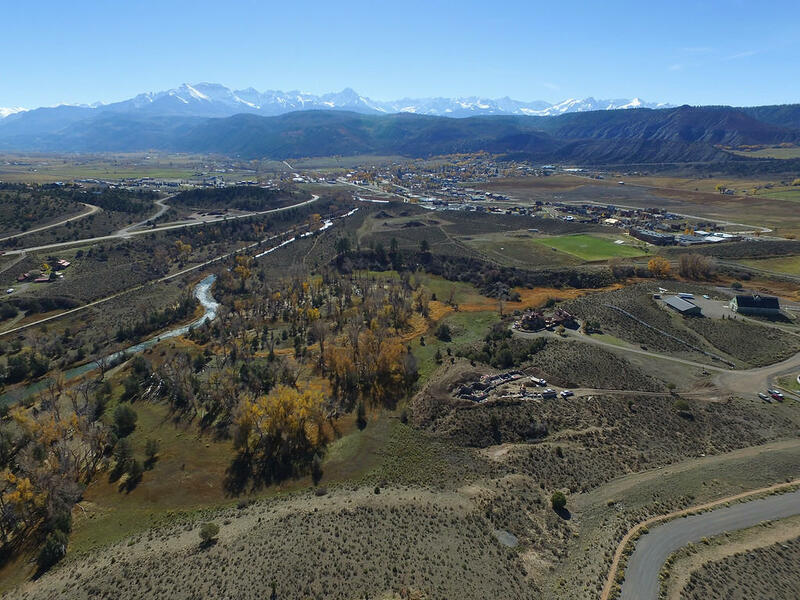 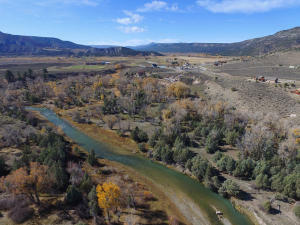 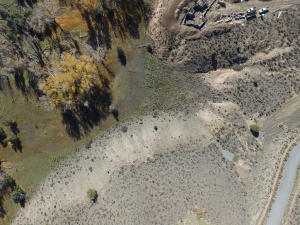 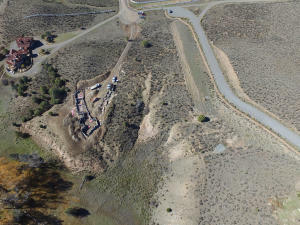 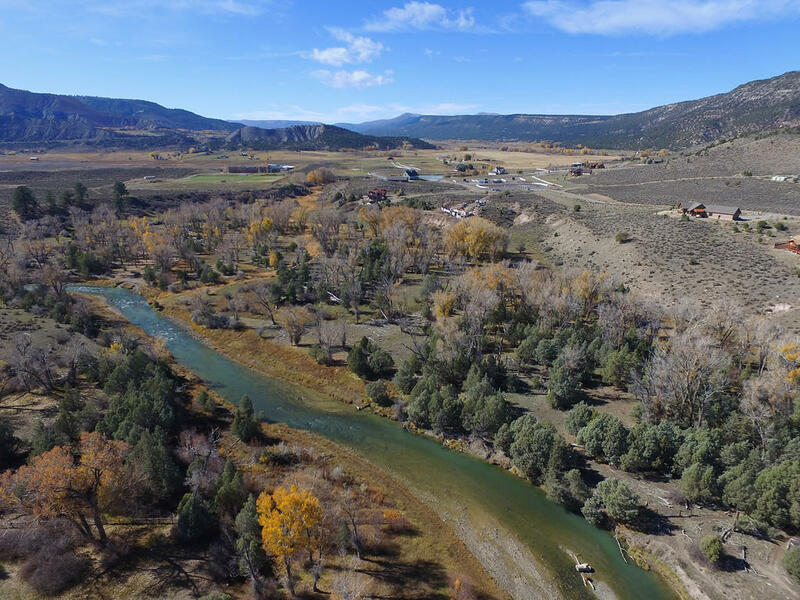 You'll never find another Ridgway area property that matches all the features of this Sweetwater 8.77 acre parcel-which is the last available lot to build on in Sweetwater that has river frontage! 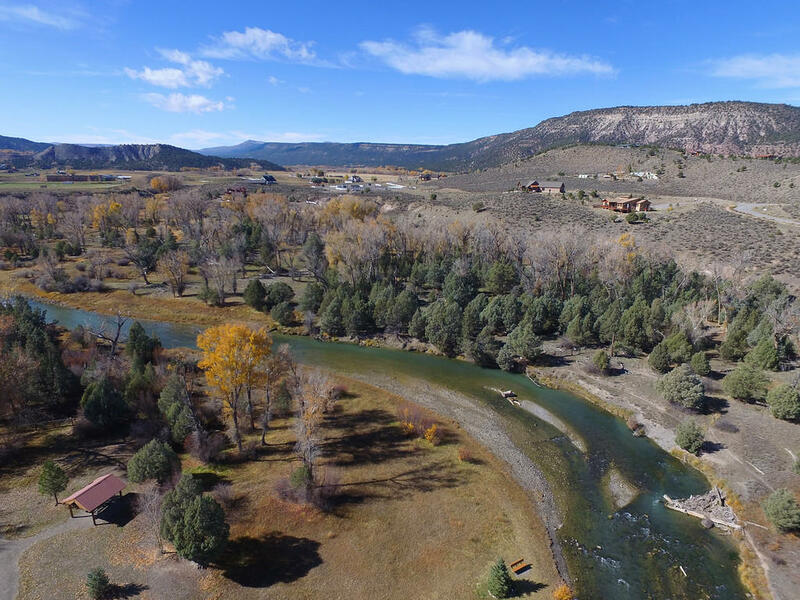 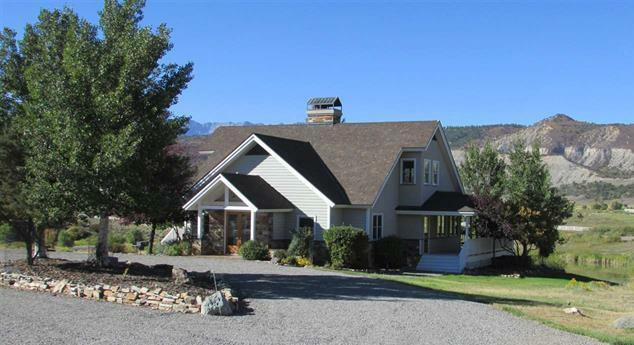 You'll have incredible privacy with knockout Sneffels andCimarron Mountain Range views, and your own stretch of the Uncompahgre River. Entrance to your lot is through Eagle Hill Ranch, and ownership includes access to its hiking, biking and horseback riding trails, along with your ability to fully enjoy the more than 3000 square foot clubhouse, fishing pond and equestrian facilities. 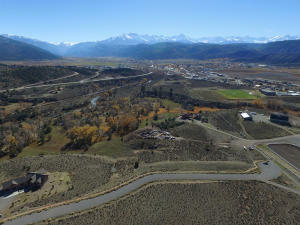 Impressive estate style homes of 7000+square feet can be built here, although larger homes are not required. DirectionsTurn north on Amelia Street, pass the Elementary School, and keep heading north. 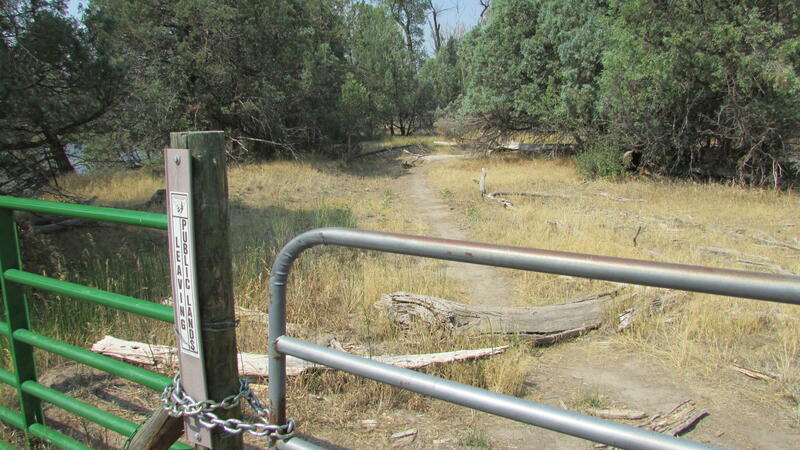 After the 90 degree turn right, head east to the entrance into Eagle Hill Ranch. After rounding the pond, you'll turn right just beyond the stables. 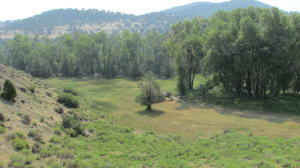 Lot is directly ahead.